Culinary Grade vs Ceremonial Grade: What's the Difference? Matcha Green Tea: Does It Matter Where It Comes From? 7 Reasons Why You Should Drink Matcha for Optimal Health! Spend $8 more and get free shipping! Always free shipping + speedy delivery! Better Taste + Better For You! Breakfast is the most important meal of the day -- And while we my all be dedicated to our morning cup of MariMatcha, why not couple it with something that is nutritious and delicious as well -- a madness Breakfast! I have gathered four of my favorite recipes by some very talented chefs, bakers, and knowers of living a healthy lifestyle. They each run some gorgeous blogs filled with the most fantastic healthy treats and meals you have ever seen and are without a doubt talented when it comes to cooking with Matcha! These healthy and nutrient rich recipes will leave you ready to tackle the day! Overflowing with omega 3s, fiber, and antioxidants, these recipes are too good to be true! There you have it -- 4 delicious recipes guaranteed to leave you feeling energized and ready to take on the day! Want a delicious, high-quality, Matcha that will surely put a kick in your step? Our ceremonial grade Matcha is on sale, meaning that you can save a whopping $13.00! Use our exclusive discount code INSTAMATCHA15 for 15% off your entire order! 4 Chocolatey Matcha Energy Bites You Need to Try! "I love this product the taste is really good I use it instead of coffee now for my morning drink and it gives me clear minded energy"
Fast service, website is very informative and the product is excellent. New packaging, but same top quality organic matcha. Best organic matcha on the market. Convinced of this after having tried a half a dozen brands before, including those on Amazon. Wonderful, earth-friendly product marketed by health-conscious people! Best Matcha tea on the North American market! I have been enjoying Matcha daily for the last five years and have tried many brands and grades. Mari Matcha is by far the best on the market. It is reasonably priced and so smooth without a pungent bitter taste found otherwise in subpar cheaper brands. Marimatcha has changed my life in fact, promoting focused concentration and energy throughout the day. On a related note, I also feel that it has helped dissipate the effects of Menopause. In short, Marimatcha is a safe and effective way to make you feel more vibrant, plus it’s so tasty too! This matcha far exceeds previous purchase elsewhere. Highly recommend. Really imported from Kyoto, Japan, tastes extremely good. Taste’s great, full flavor, delivered on time, shows much interest in customer. You are the most efficient on-line market place and you offer the best tea products ever. Best matcha out there, period. I was so suprised by the quality of this matcha. I've had domatcha, kenko, purematcha, jade leaf- this was the best. Organic too! I feel great after drinking it, and feel so calm and alert. 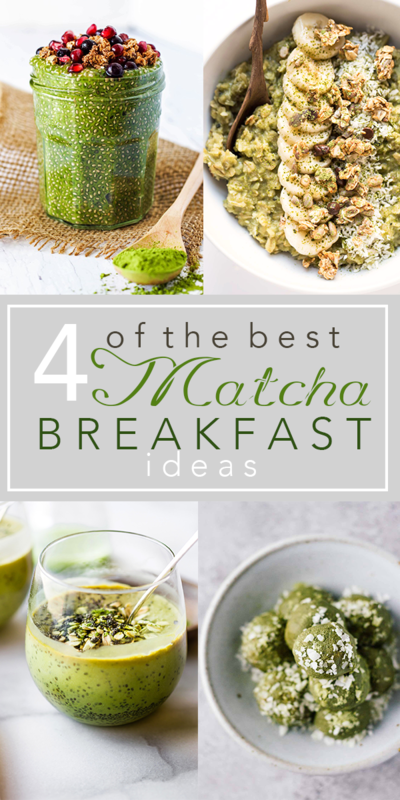 Do you love everything Matcha related? Sign up to our Mailing List to get VIP Access to Discounts, Promotions, and Amazingly Delicious Matcha Recipes + 10% Off Your First Order! !